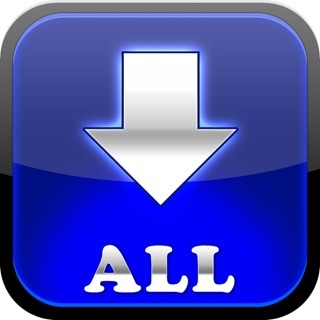 IDL PLUS (formerly known as iDownloads PLUS) is the original most powerful files download app available on the App Store for more than 5 years now. 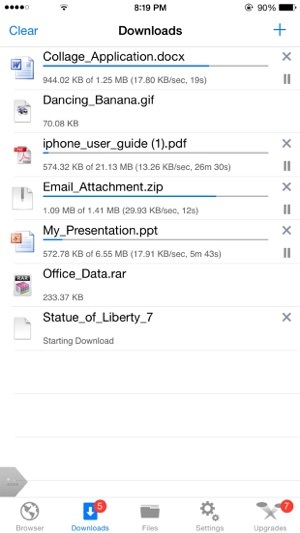 The app helps you easily download files to your iPhone / iPod / iPad to work offline using with blazing-fast speeds. 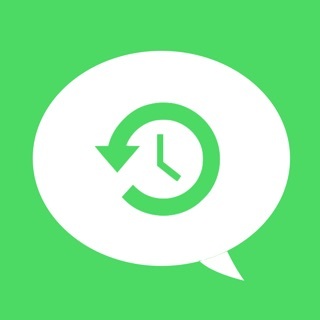 -> Supports pause/resume or cancelling the downloading file anytime reliably through easy to use controls. -> Live download progress bar, speed and size indication. 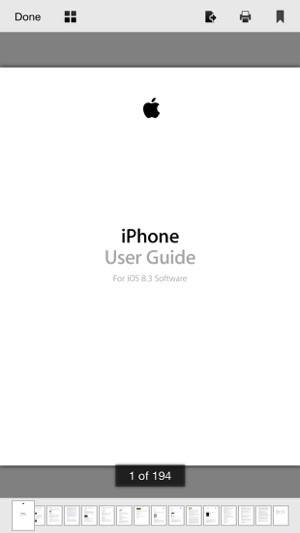 -> Able to download file of unknown size and unknown format. 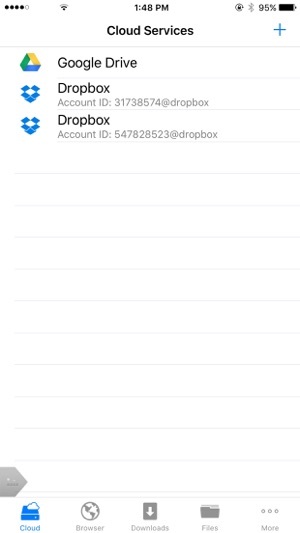 -> Integration with the Dropbox and G Drive for remote file storing. -> Add more than one account for each cloud storage service to increase your space. -> Support for more cloud services is on the way. -> Document viewer supports Microsoft Word, Excel, Power point, pdf, txt, html and rtf file formats. 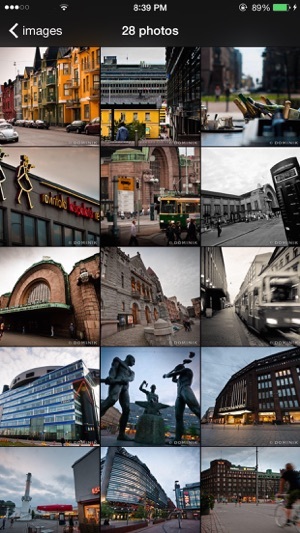 -> Photo Viewer supports all the iPhone supported image formats and shows the images in gallery and in slideshow as well. -> Supports Orientation lock both in portrait and Landscape mode. 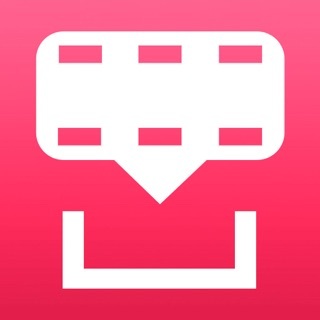 IMPORTANT NOTE: This app is only for downloading NON-Audio/Video content e.g. pdf, docs etc which means that this app has NO functionality what so ever that can be used to download any kind of audio or video files. This MP3 Downloader is extremely easy to use! All you have to do is hit the play button on whatever website you use and it'll give you an option to download immediately. You won't even have to use the download option on that website!! Ads pop up occasionally, so beware! And I HIGHLY RECOMMEND this app to anyone and everyone!! 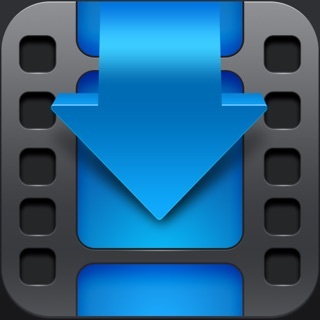 This is the best download app I have ever used. I'm a business entrepreneur who uses this app to download, extract zip and rar files and transfer my files onto my desktop with ease of use, super high memory all for free! 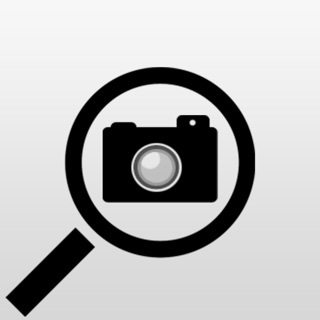 I've used all the most popular apps/ software and find this app to be the BEST out of the bunch! Highly recommend it! Love the interface and everything but just needs to update for iPhone X and for iOS 11.4. This version works on current iOS but doesn’t fit to screen the new iPhone X screen, videos lag when try to switch. I’ve used this app for years and don’t want to find a new one because this is the best one I’ve seen.